Language users have become inventive in expressing themselves using numbers instead of actual words. This is especially so when communicating in text messages. In English, “you too” is abbreviated as “u2”, “for you” is abbreviated as “4u”, et cetera. Chinese digital expressions fully use a string of numbers to represent words. The number 0 represents “you” and the number 5 represents “I”. This is because the number 0 sounds something like “你 nǐ” (you) and the number 5 sounds something like “我 wǒ” (I). Here is a list of some possible meanings of Chinese numbers from 0 to 9. 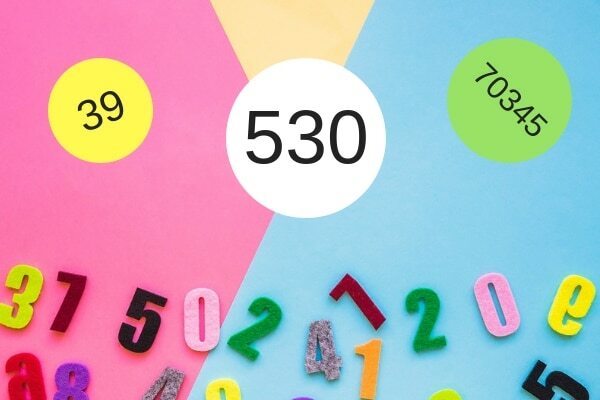 These numbers can be combined to form a sentence. For instance, 530 means 我-想-你 wǒ-xiǎng- nǐ (I miss you). Below lists some commonly used Chinese digital expressions and their meanings. Looking for Chinese language classes? Click below to find out more.